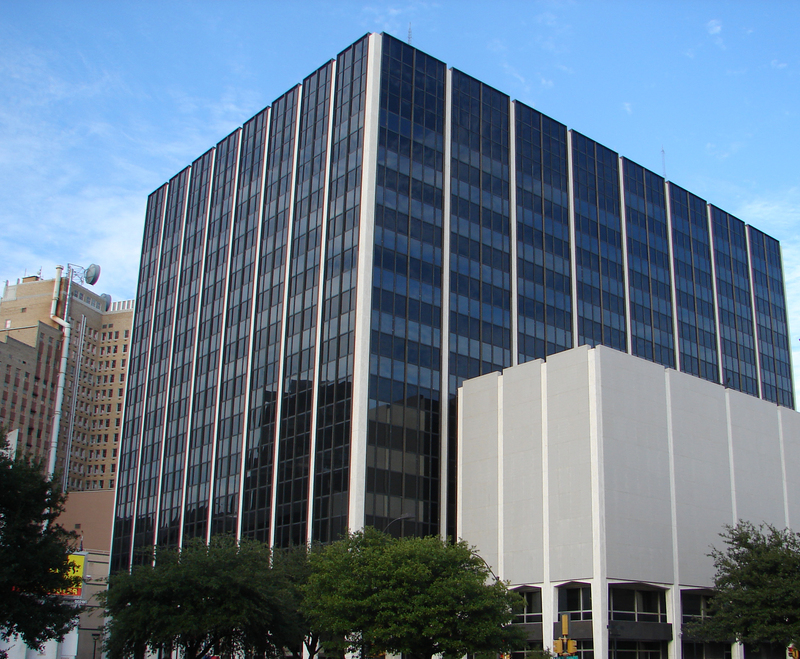 The U.S. General Services Administration has awarded Procon a contract to provide construction management services for renovations to the Fritz Lanham Federal Office Building in Fort Worth, Texas. The Design-Build project will include the replacement of all sanitary sewer waste and vent stacks and laterals, replacement of existing sprinkler piping, and renovation of restrooms. The 770,000 GSF building which houses multiple federal tenants including Social Security, The Army Corps of Engineers, and the IRS, will remain occupied during the project. Completed in 1966, the building has 14 floors and underground parking. The Procon team in Forth Worth will provide comprehensive construction management during all phases of the project. Procon is particularly adept managing projects in occupied buildings that need to remain optional for both employees and visitors. Over the years Procon has developed proactive communication, coordination, and quality assurance best practices that help avoid, minimize, and mitigate construction impacts on clients and tenants. 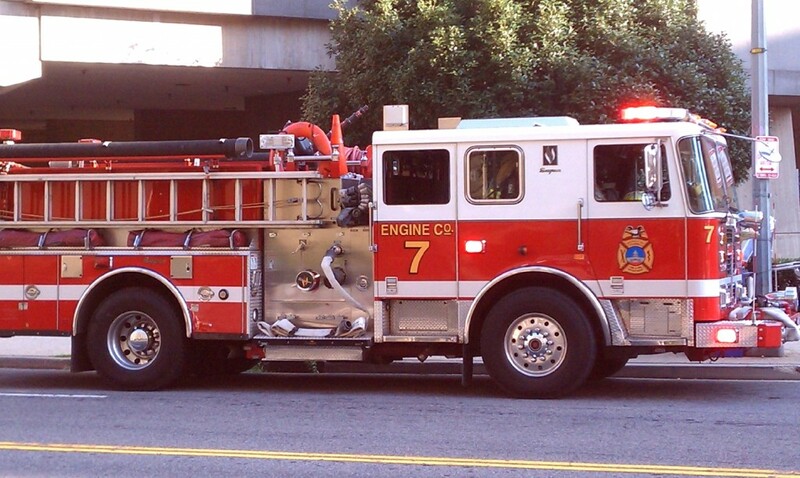 The District of Columbia Department of General Services has hired Procon to develop a Program of Requirements for a new consolidated Fire Emergency Medical Services (FEMS) Fleet Maintenance, Ready Reserve Fleet and Reserve Fleet facility. This document will guide designers and project managers as they develop designs for the new maintenance facility.The existing facility is collocated with Engine Company No.7 in a building located at 1103 Half Street in Southwest Washington. The site consists of a 37,000 SF, multi-wing facility developed in the 1960s and houses a vehicle repair shop and a two-story administrative and instruction wing. The current facility is not large enough to handle the volume of apparatus requiring scheduled preventative maintenance and repairs which results in prolonged out-of-service status on emergency vehicles. The Program of Requirements will identify not only the overall needs for the facility but will also help improve and streamline work process sequencing and adjacencies. Procon is teaming with Maintenance Design Group to develop the Program of Requirements for the FEMS facility. Procon has won a contract to provide owner’s representation and construction management services to GSA for the JW Powell Federal Building in Reston, Virginia. Completed in 1972, the Powell Building is just over 1 million square feet and has not had any major renovations since it was built. 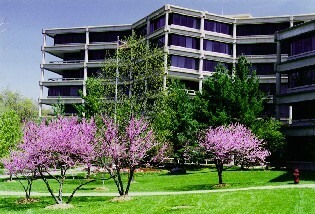 It currently serves as the headquarters for the US Geological Survey, houses approximately 2,000 employees, and is located on an 84-acre federal campus. Designed by Skidmore, Owings and Merrill, the building consists of reinforced concrete columns and beams with exterior pre-cast concrete panels and glass set back from the exterior columns. Procon will provide construction management for a major fire alarm system upgrade. The work will be conducted primarily outside of business hours and the building will remain occupied and operational throughout the demolition and construction process. In recent months Procon has won construction management contracts for similar fire alarm and fire suppression projects at the Department of Labor Frances Perkins headquarters in Washington, DC, the Hart-Dole-Inouye Federal Building in Battle Creek, Michigan, and the Little Rock Federal Office Building in Little Rock, Arkansas. Procon will provide complete construction management services including oversight of design, construction, and testing phases. 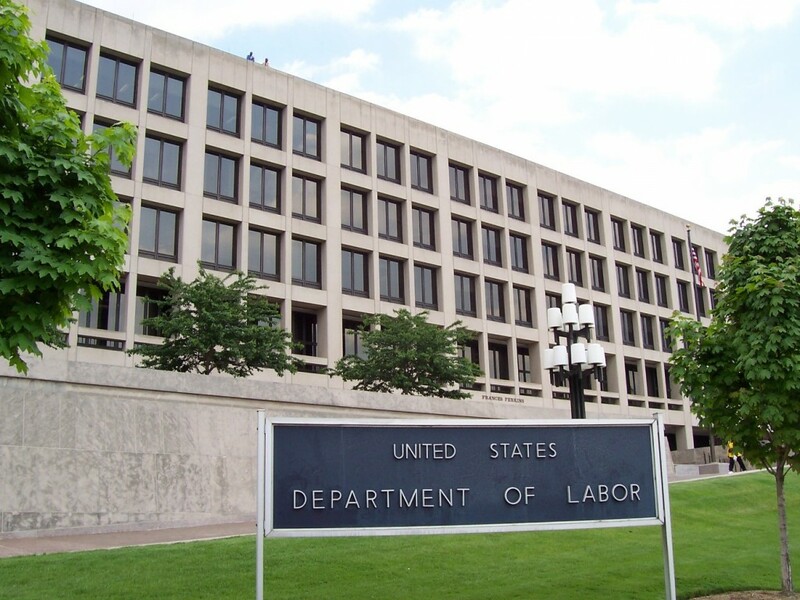 Procon’s Construction Management division will be providing comprehensive owner’s representation to GSA for the replacement of fire alarm systems at the Department of Labor headquarters on Constitution Avenue in Washington, DC. The seven-story Frances Perkins Building, with over 1.8 million gross square feet, was completed in 1975 and its fire alarm system is outdated and in need of replacement. The $16 million project will entail the complete replacement of existing fire alarms with a state-of-the-art alarm and communication system. The work will be conducted primarily outside of business hours and the building will remain occupied and operational throughout the demolition and construction process. The award of the project comes on the heels of Procon’s successful completion of construction management services for the $26 million renovation of the occupied FDIC headquarters building, and the award of a similar fire alarm and fire suppression project at the Little Rock Federal Office Building in Little Rock, Arkansas. Procon will provide complete construction management services including oversight of design, construction, and testing phases. Procon’s Space Management and Planning Division recently completed a comprehensive analysis of the U.S. Census Bureau’s change management needs. The analysis was done, in part, to address organizational challenges surrounding the future move of 500 Bureau of Economic Analysis (BEA) personnel to the Census Bureau’s Headquarters at Suitland Federal Center. The report provides an assessment of the Census Bureau’s requirements and outlines best practices and recommendations on how Census can effectively manage the change issues related to sharing space with BEA, as well as how to communicate the impacts of the change with its employees and stakeholders. Procon’s change management subject matter expert Michael Konczal was embedded as a member of the Census relocation change team for six months. Konczal provided on-site change management and communication consultation as well as implementation services to the team’s senior leadership. In addition, Procon researched and analyzed change management practices at the Census Bureau and provided a far-reaching assessment report and plan detailing how Census can implement best practices in its change management efforts. Once implemented, these practices will ensure a successful relocation process for the BEA move, and will guide the Census Bureau in addressing change management related issues in the future.